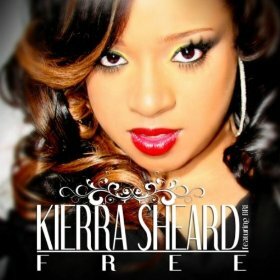 Kierra Sheard’s Free Dropped Today To Rave Reviews!!!! | holychick Be Fabulous, Be Fierce, Be You! « Leave That Married Man Alone! This entry was posted on October 18, 2011 at 10:15 pm and is filed under Album Reviews, Celebrities, New Releases with tags Album review, Christianity, Free, gospel artists, Gospel music, Kierra Sheard, Music, new gospel music. You can follow any responses to this entry through the RSS 2.0 feed. Both comments and pings are currently closed.